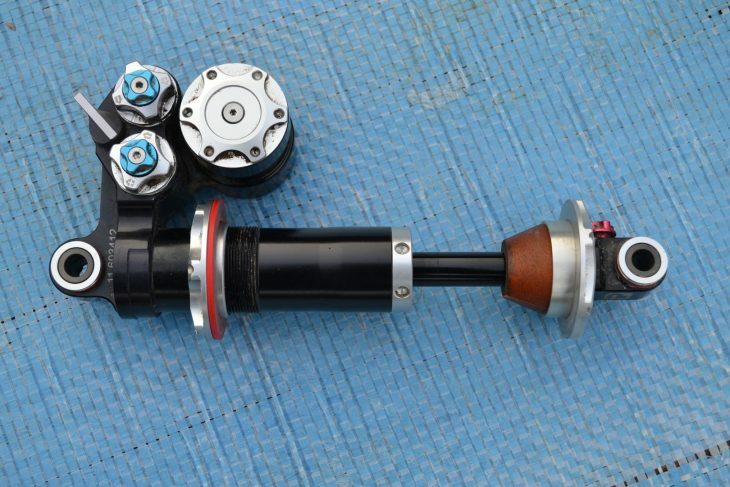 Coil suspension is pretty hot right now, and it doesn’t get much hotter than the uber-expensive Elevensix coil shock from PUSH Industries. Our resident Tweed Valley tester Tom has been hammering this exotic coil shock for the past six months. Over to Tom for the review! 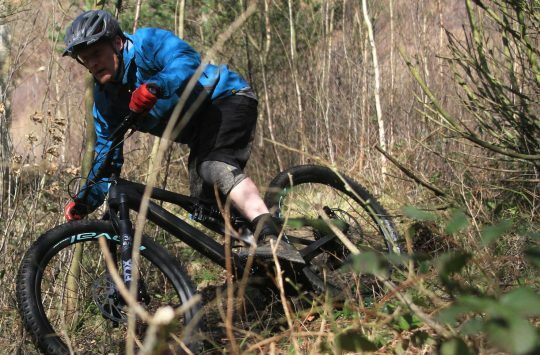 PUSH Industries, founded by Darren Murphy and based in Colorado, set out to produce world class products and service aimed at the normal rider. Perfect for me then. As well as producing fork seal upgrades, service kits and specialist suspension tools, PUSH has more recently introduced the ACS3 coil conversion kit, which is designed to turn air forks (like the Fox 36 and RockShox Pike) into slippery coil-sprung sliders. 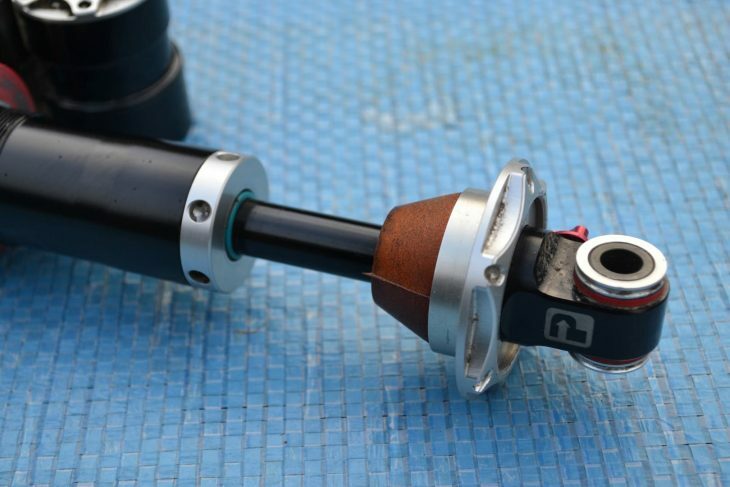 PUSH also has its own rear shock, the Elevensix, which is entirely designed and manufactured in the US. And it ain’t exactly an off-the-shelf coil shock either – you’ll only get your hands on one after a conversation between you and one of PUSH’s technical gurus to determine exactly how it’s going to be built to suit your needs. The Elevensix shock is certainly an industrial and hefty-looking piece of kit with an equally hefty price tag. So, is it worth it? The Elevensix shock has a chunky industrial aesthetic about it. 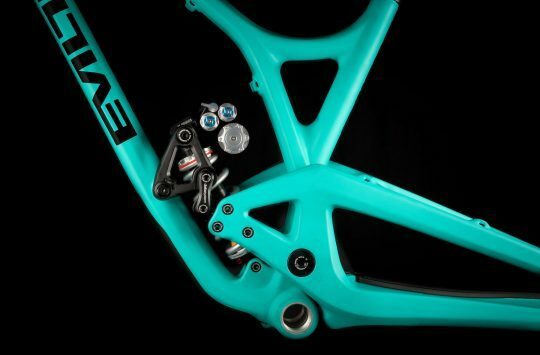 First off, the Elevensix is not available for all bikes so if you are contemplating this for your bike it is worth checking the PUSH website first. The basic principle of the Elevensix (and the key differentiator from other shocks) is that the patent pending Dual Overhead Valve design offers two completely separate ride characteristics that can be toggled between on the fly. 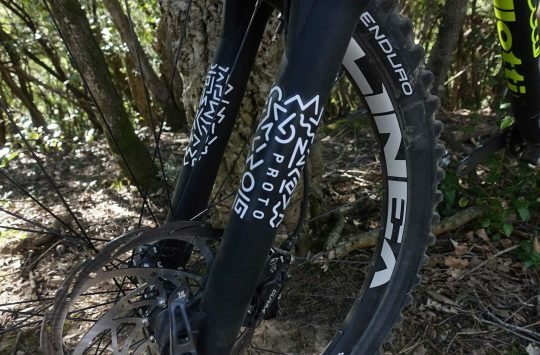 Unlike other shocks where there may be a dial that offers some sort of ‘climb mode’, which simply applies a certain characteristic to the existing damping circuits, the Elevensix has two completely separate damping circuits that can be set to however you like. So you could have your ‘Wet/Dry’ modes. Or ‘Bike Park/Trail’. Or ‘Ride/Race’. Or ‘Climb/Descend’. Anyway, you get the gist. Dual Overhead Valve system offers two distinct damping circuits. There is a lot of Technical Stuff™ that goes on with the Elevensix shock, which all comes together into a very supple and smooth performance package and offers tremendous small bump sensitivity. There are external, tool-free adjustments that include rebound (20 clicks), low-speed compression (16 clicks) and high-speed compression (20 clicks). With positive notches at each click point, making micro adjustments is simple. 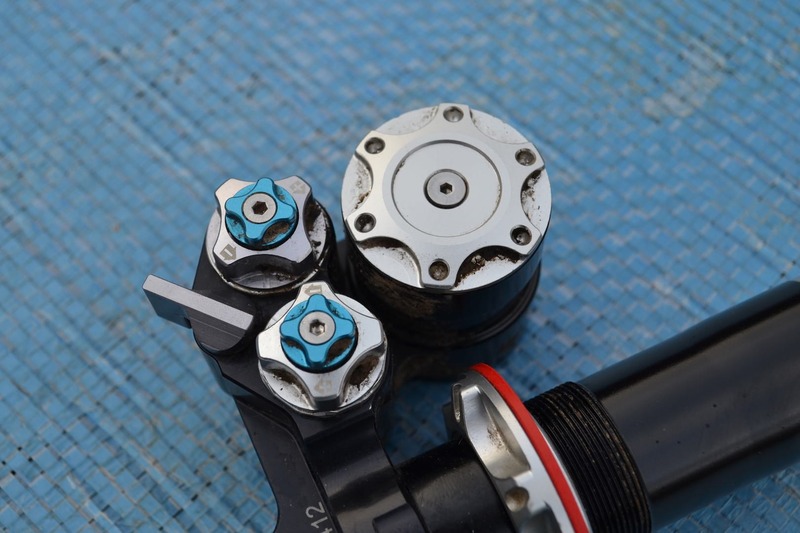 Due to the unique dual valve system though, once set the dials rarely need to be touched again unless a factor such as weight, conditions or riding style change. That’s the orange bottom-out bumper, and the red rebound dial on the other side. No Ibis option, never mind. This is a good review but if I can offer some constructive criticism, it’d be useful to know the extent of the tester’s experience with coil shocks and his thoughts on how this one compares to a benchmark product like the CCDB. I have ridden a few coil shocks but not for enough time to do a thorough direct comparison. I and the Singletrack team tried to get our hands on a shock to do exactly as you said unfortunately it did not come to fruition in time. Cheers, Tom. The actual “review” part of this article is rather thin. In fact only 1 paragraph deals purely with what it’s actually like to ride. Most is set up, waffle and price comparisons. Care to elaborate on what it’s like to ride at all?